Emily Olexsey graduated from Ashland University earning her Bachelors of Science in Elementary Education. She continued at Xavier University where she earned her masters in Montessori education. 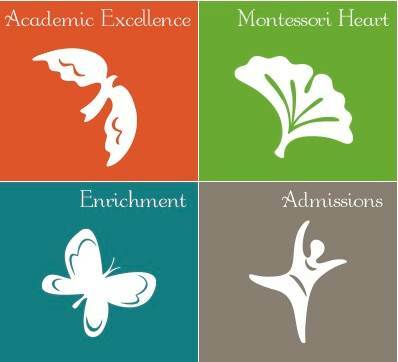 Emily brings a broad range of experiences from her 15 years in public and private Montessori classrooms. Emily enjoys a great adventure, whether by sea or by land. She stays active by hiking, biking, skiing, wake boarding, and paddle boarding. Emily is often accompanied by her husband, children, and two dogs.